Samsung is well known for its prowess in OLED display technology, but in case you need a secondary source to provide a glowing and detailed review, DisplayMate has come out with its analysis of the Note9. The display test and calibration company analyses a range of top-tier smartphones each year, and Samsung's Note series never fails to win a glowing report. For the Note9's 6.4-inch Super AMOLED screen, though, DisplayMate has doled out a 'record-setting' rating. DisplayMate's report lauds Samsung for focusing less on display hardware performance improvements and putting more emphasis on overall picture quality and color accuracy. 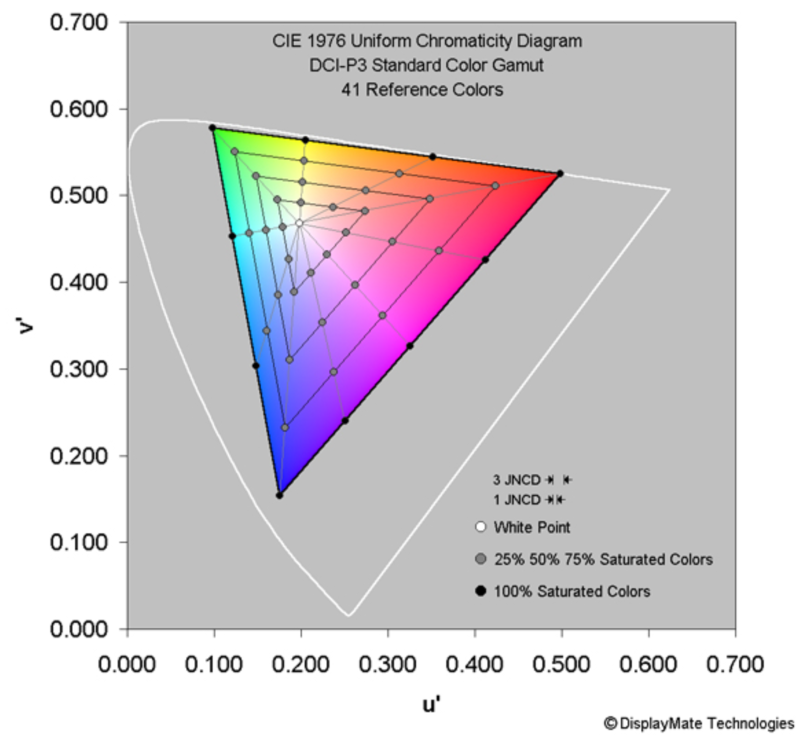 This was primarily achieved through implementing precision display calibration at the factory level, the same method that earned the Galaxy S9 an A+ grade. As with the S9, DisplayMate says color accuracy on the Note9 is "visually indistinguishable from perfect." But beyond calibration, Samsung has in fact improved its OLED hardware performance, offering a 27 percent brightness increase in the high brightness mode over its predecessor, the Note8, at 710 nits for an all-white full screen. 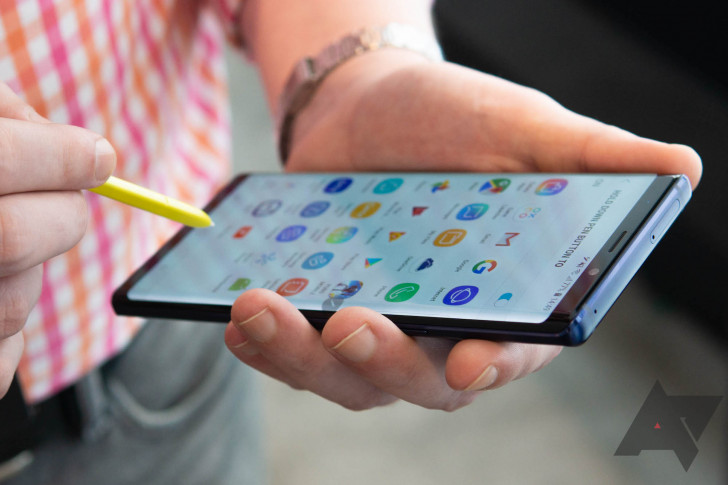 The Note9 is also capable of 825 nits of brightness when 50 percent of the display is active, and 1050 nits when very small portions of the screen are active. Bringing all of those factors into consideration (and even with new, tougher grading standards), DisplayMate gives the Note9 its highest ever A+ grade. That is, until the next Samsung device inevitably unseats it. Until then, you can find the full report below.